5,000 Members Strong - Join Our Community Today! Serving the needs of the retail beverage alcohol segment of the hospitality industry in the State of Wisconsin. 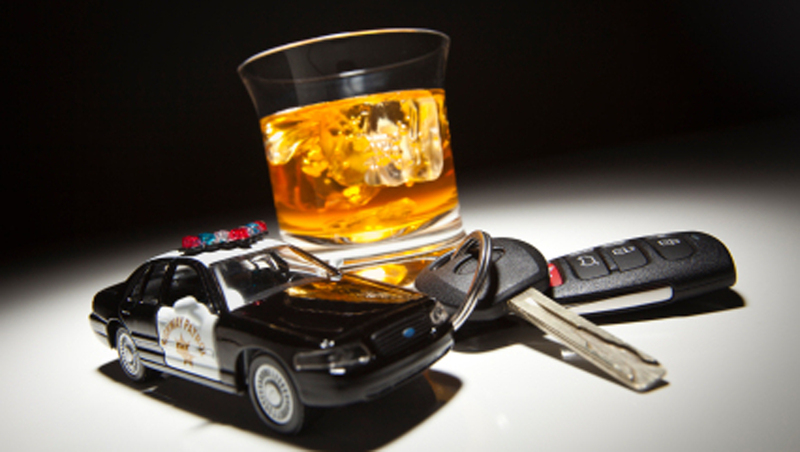 The goal of SafeRide is to eliminate drunk driving on Wisconsin’s roads. Last year, Tavern League members provided more than 91,000 free SafeRides to their patrons.